Join us on Saturday 30th June from 12-4pm for Marshes Little Monsters World Cup special! 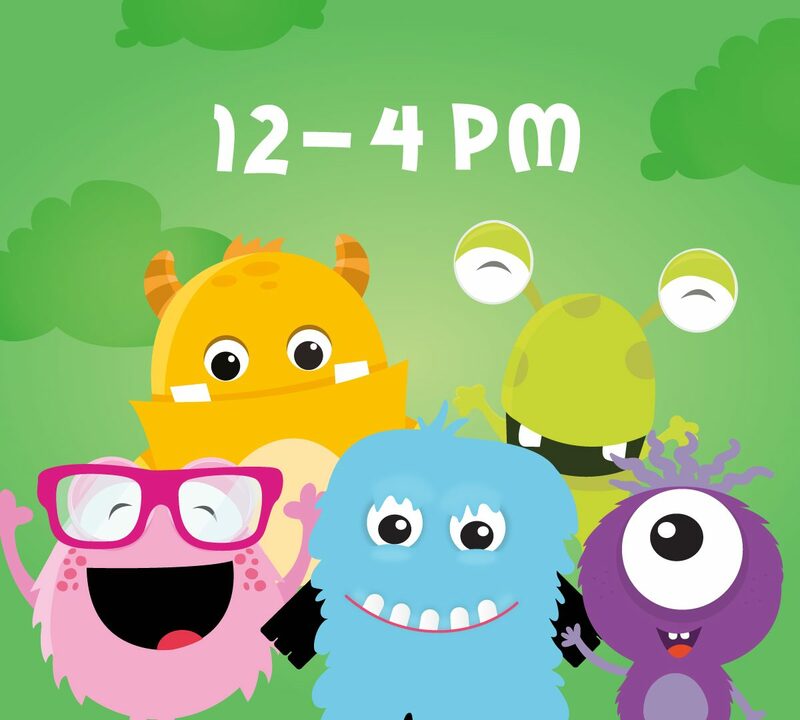 We will have a foozball table and some football crafts to keep your monsters entertained whilst you shop, and we have free face painting on hand to transform them into any characters they like! We hope to see you all at Marshes this weekend!